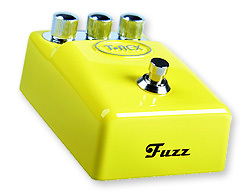 ToneBug Fuzz, Fuzz pedal from T-Rex Engineering in the ToneBug series. 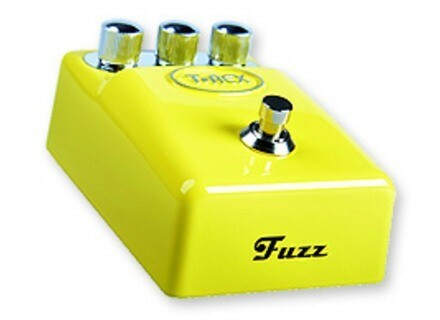 Danish effects pedal maker T-Rex have five new, retro-looking stompboxes to show-off at this year's Musikmesse. [Musikmesse] Vox Virage II Butterfly Series At Musikmesse 2011, VOX presents the custom Virage II Butterfly Series, featuring special finishes and special ornate inlays.